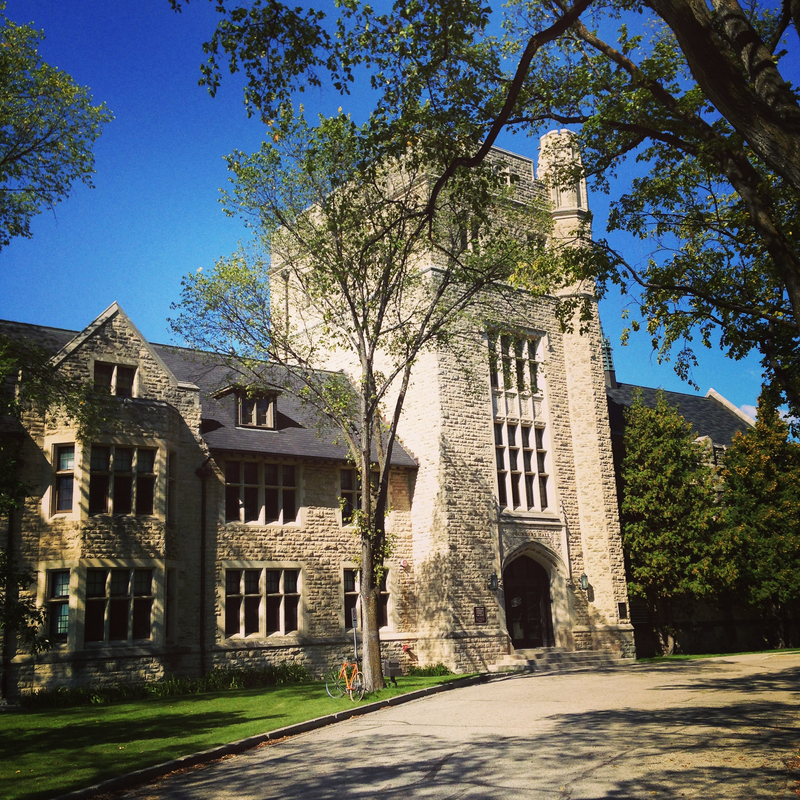 From September to December 2014 I lived in residence at the Canadian Mennonite University while I worked through an intensive course of study primarily in the area of biblical and theological studies. Towards the end of my stay I was interviewed by Aaron Epp for Sunday@CMU, a short program aired on Golden West Radio stations throughout southern Manitoba. The episodes aired on February the 15th and 22nd. You can listen to the interviews at the show’s website, or below.